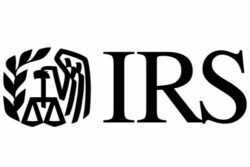 IRS Section 179 deduction limits for 2018 saw a big jump compared to 2017 numbers. The limit for 2018 was nearly doubled, up from $510,000 to $1,000,000. That means, if you paid cash, financed, or leased new/used equipment during the 2018 tax year, you can immediately depreciate and deduct 100% of the purchase price, up to $1,000,000. That can add up to some BIG savings for small and medium sized businesses who upgraded or purchased new equipment during the 2018 tax year. The new limits came after the passage and signing into law of H.R.1- The Tax Cuts and Jobs Act of 2017. Bonus depreciation (special depreciation allowance) for 2018 was raised to 100% for amounts over $1,000,000, up to $2,500,000. This is up from 2017 numbers, which limited bonus depreciation to 50% on amounts over $510,000 up to $2,030,000. 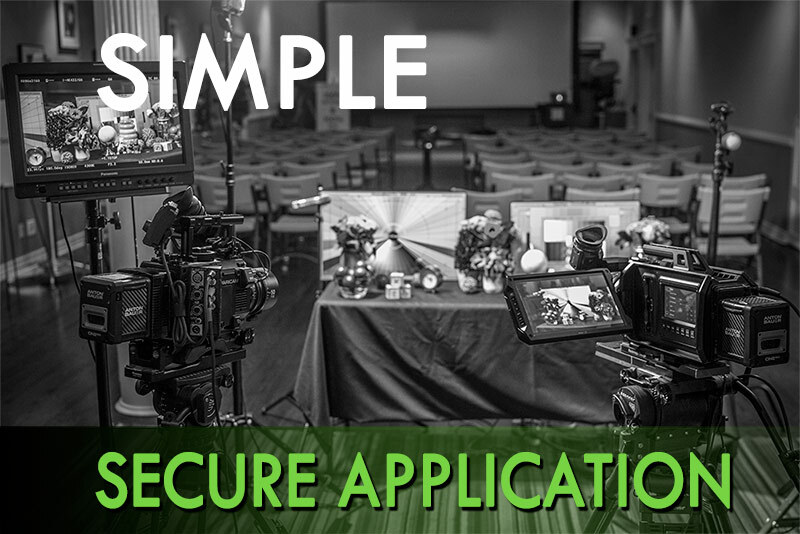 The new law added qualified film equipment, television and live theatrical production equipment as types of qualified property that may be eligible for 100% bonus depreciation. Bonus depreciation is set to be scaled down in the future, down to 80% in 2023, to 60% in 2024, 40% in 2015, and 20% in 2026. Partial Business Use (equipment that is purchased for mixed business use and personal use). Deductions will be based on the percentage of time you use the equipment for business purposes. If you purchase a cinema camera and use it 70% of the time for business, and 30% of the time for personal use, you can deduct 70% of the cost under Section 179. Remember, equipment acquired under an equipment lease or equipment financing agreement also qualifies under Section 179. However, the equipment lease/loan must be executed during the 2018 tax year. Section 179 might sound complicated at first, but once you know the limits, it’s pretty easy to calculate your deduction. Strategically planning equipment purchases to reduce tax liability is a necessity for most small and medium sized businesses. 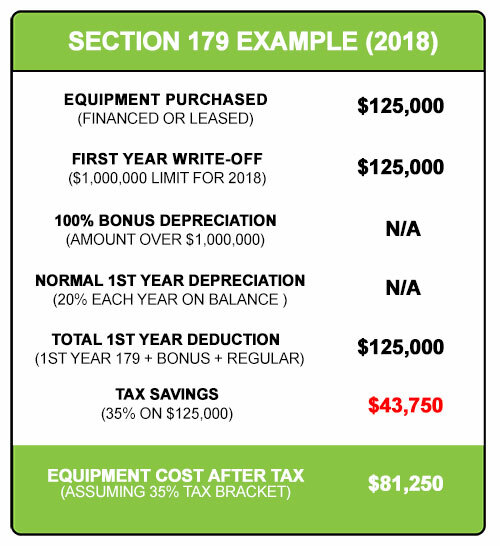 Many businesses that face a tax burden at the end of the year choose to lease or finance new equipment in order to take advantage of Section 179, while paying for the equipment over time. 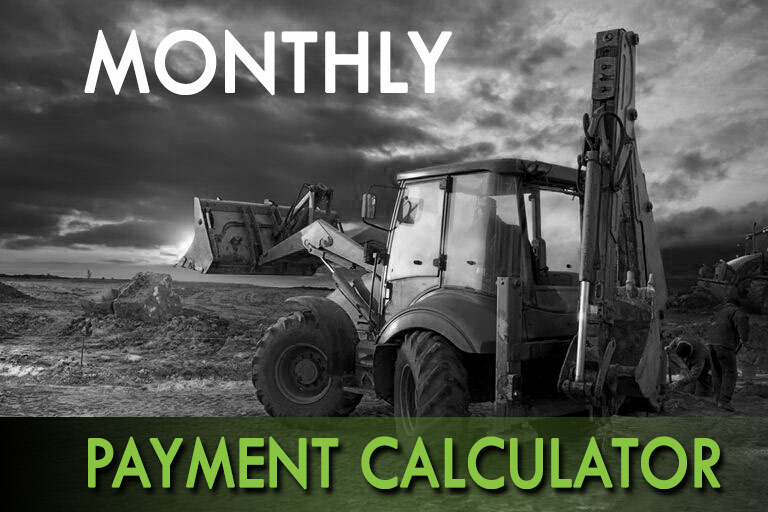 With affordable monthly payments and little-to-no money in advance, financing equipment and taking advantage of IRS Section 179 can add to your company’s bottom line for years to come. E-mail us at nick@financialwb.com to arrange a Section 179 qualified equipment lease/loan, or get a free quote and Section 179 deduction calculation here: Section 179 Deduction Calculator.